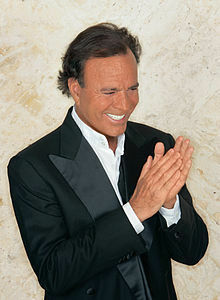 Julio Iglesias (1943) is the best selling Spanish-language artist in history. It is living legend of “love song” ballads. One of the most famous hits is the song “To All The Girls I´ve Loved Before” which is adored by many women.